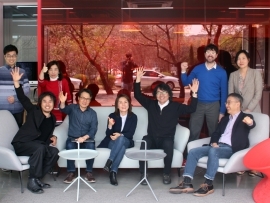 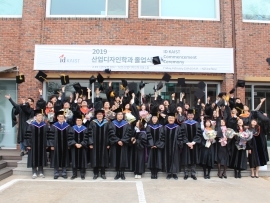 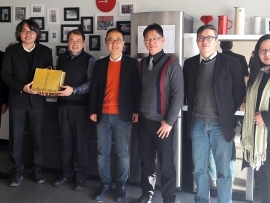 For three days starting on December 15, the Korea Institute of Design Promotion (KIDP) held the 2014 Integrated Workshop for Design Human Resource Training. 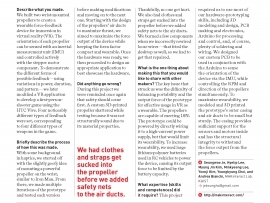 The aim was to creatively re-design current everyday products using future technology, generating ideas within teams under the guidance of a design expert. 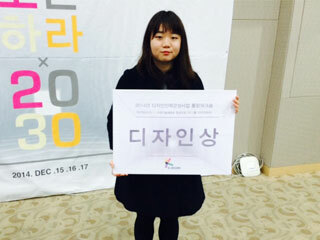 Design for the Future 2030 as the topic, around 40 design students from universities all over the country competed with their ideas. 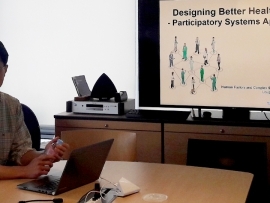 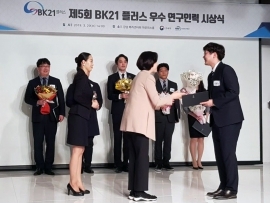 Jihyun Lim, from KAIST’s Department of Industrial Design, and her group received a positive response from the judge panel for their design research and idea, receiving the Design Award.